This Hispanic Heritage month, the Curacao Foundation—a nonprofit organization founded in 2002 by retailer Curacao—is doing its part to strengthen the Latino community by hosting a fundraising concert in support of immigrant children separated from their families at the border. The four-hour, private event opens its doors at 4 p.m. at the Los Angeles Memorial Coliseum on Saturday, October 20. 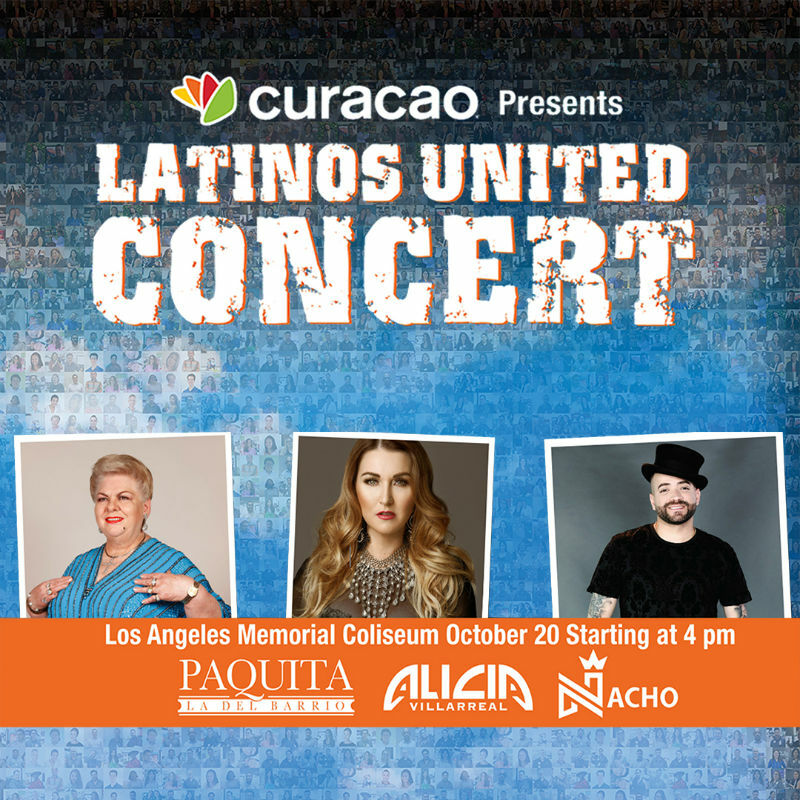 The concert features performances by popular Latino artists, such as Paquita La Del Barrio, Nacho and Alicia Villareal, and is hosted by TV personalities Don Cheto and Nitzia Chama. With its efforts, the Curacao Foundation hopes to raise abundant funds to provide to advocacy organizations working on behalf of immigrant children, such as El Rescate and CASA LIBRE. Curacao will also showcase its past community efforts to develop support for future foundation endeavors. People with mobility disabilities who require accessible seating because of their disability are permitted to purchase tickets for accessible seats. Tickets for accessible seats may be sold to individuals who require accessible seating themselves or to someone purchasing on their behalf. People with disabilities who do not require the specific features of accessible seating but merely have a preference for them are not entitled to purchase accessible seats. Reserved seating in designated sections is available in advance, on a season or individual game basis, based on availability. 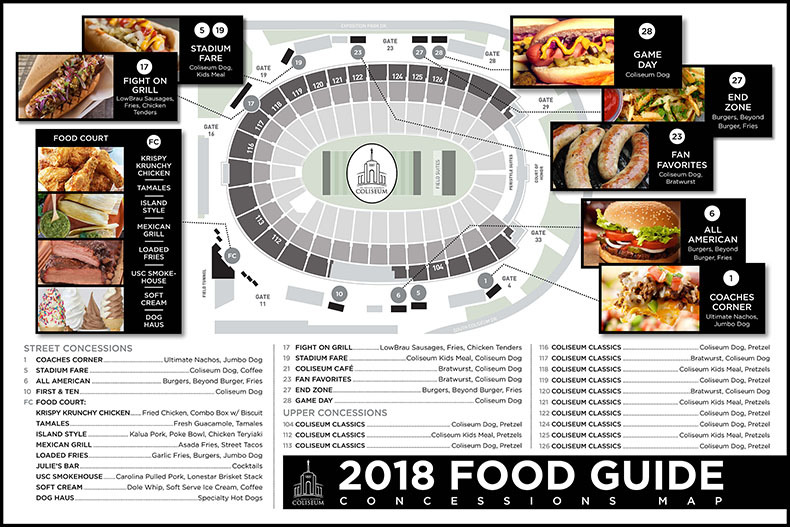 On game day, patrons who previously purchased a non-accessible game ticket but require accessible seating will be accommodated on a first-come, first-served basis, based on availability. Or visit the Box Office located at Gate 29 for resolution. There are a limited number of public parking spaces in Exposition Park. 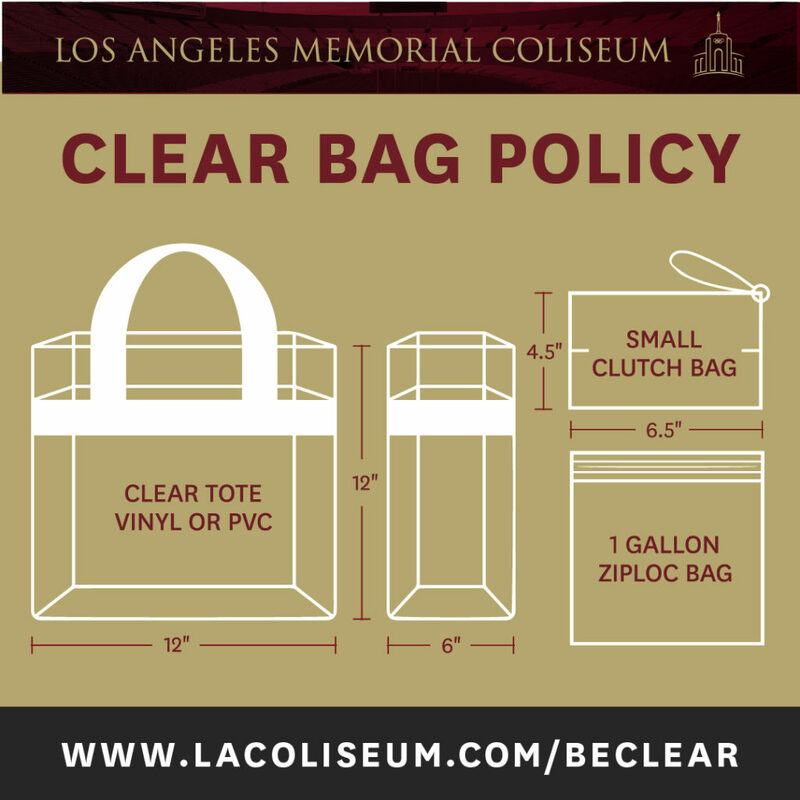 For Rams and USC games, parking is by permit only. There are no cash lots. For all other events, public parking sells out quickly and rates may vary per event. Entrances to Exposition Park are located at MLK & Hoover and 39th & Figueroa. Exposition Park is managed by the Office of Exposition Park Management, a department of the State of California’s Natural Resources Agency.